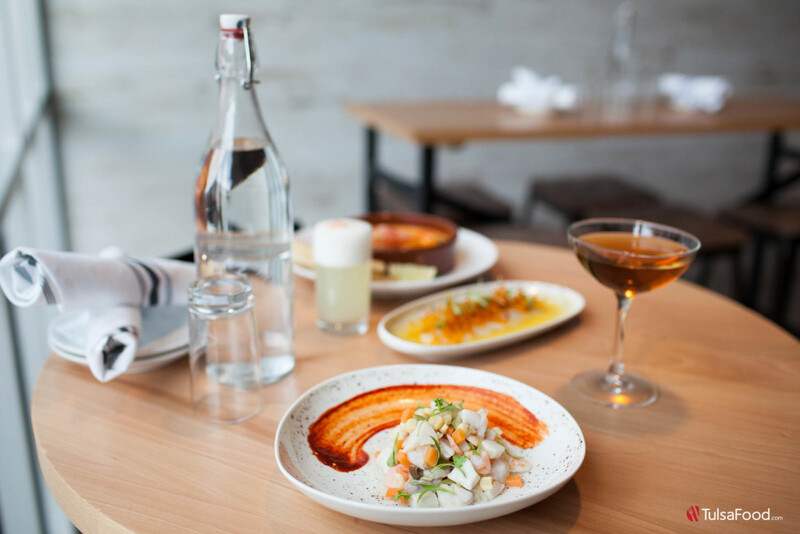 Torero Bar & Kitchen has swaggered boldly onto the Tulsa restaurant scene, channeling its namesake—the bullfighter—in its fearless exploration of flavor. 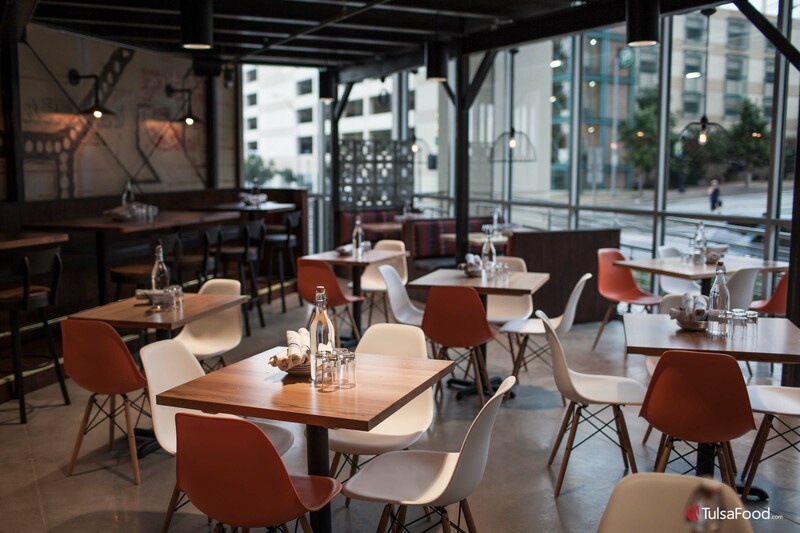 Torero is the brainchild of some of Tulsa food world’s brightest minds. The dream team of Chip Gaberino and Noah Bush—who are behind Tulsa’s unique watering holes The Saturn Room and Hodge’s Bend—along with the executive chef for Hodge’s Bend, Chef Ian Van Anglen, has been planning this restaurant for three years. After extensive research, the compass of their palates led them to Latin America. “The countries that we latched onto have a much more international feel to them,” says Chef Van Anglen. 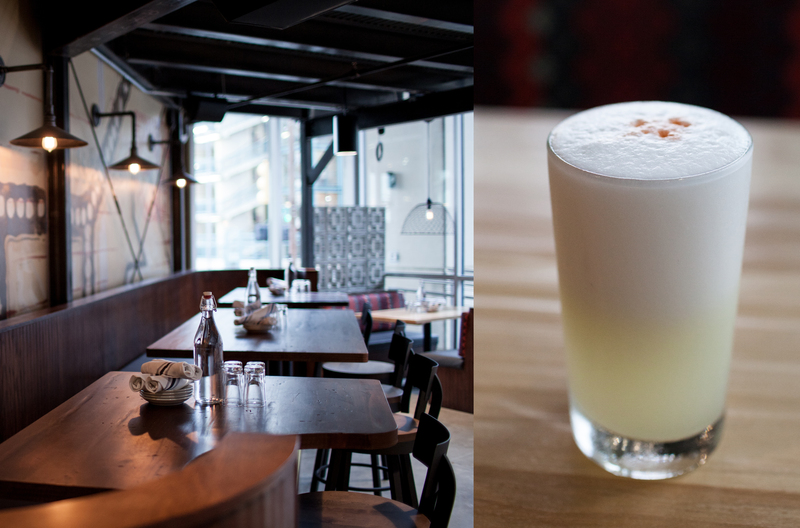 Peruvian food has a strong Japanese component, thanks to their thriving Japanese population. Argentinian fare has influences from the Italian and German cultures; and many Cuban dishes mimic Spanish dishes. With so many crossovers from which to draw inspiration, Van Anglen describes it as “a palate of flavors that you can paint different paintings with.” Chef Matthew Owen, formerly with The Canebrake, was brought onto the project and imbued the menu with his expertise on Japanese style cuisine and familiarity with island flavors. 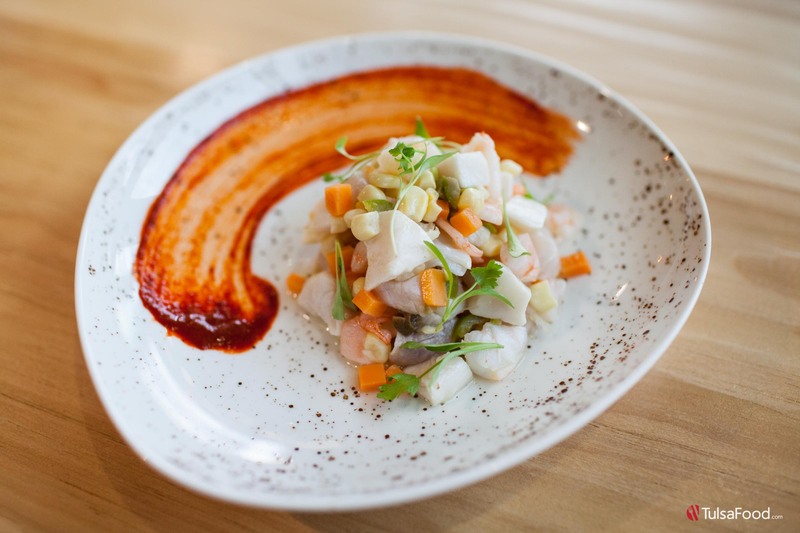 The “opening statement” of Torero’s menu is Ceviche, and their raw bar is taking traditional ceviche to a new level. 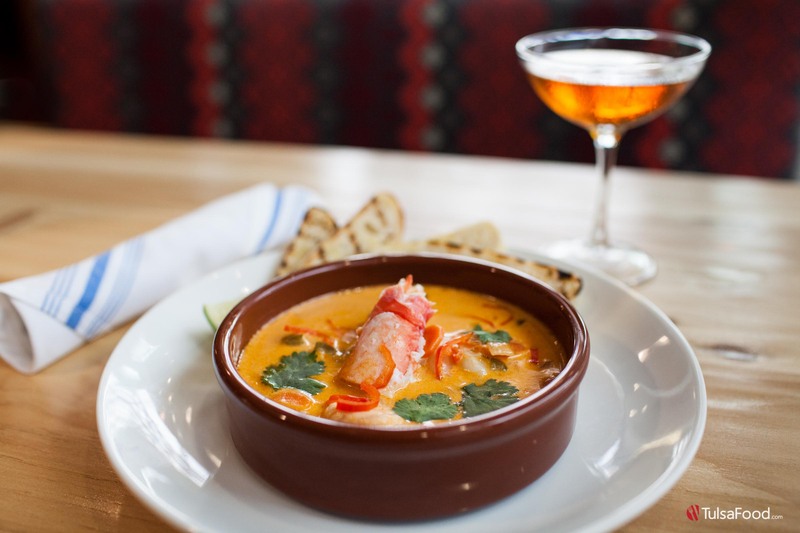 The Ceviche Mixto is most recognizable, with its citrus marinated shrimp, scallops and white fish. The addition of sweet potato, corn and Mantequilla olives add great texture to the supple seafood. Hailing from Peru, tiraditos are like Latin American sushi. 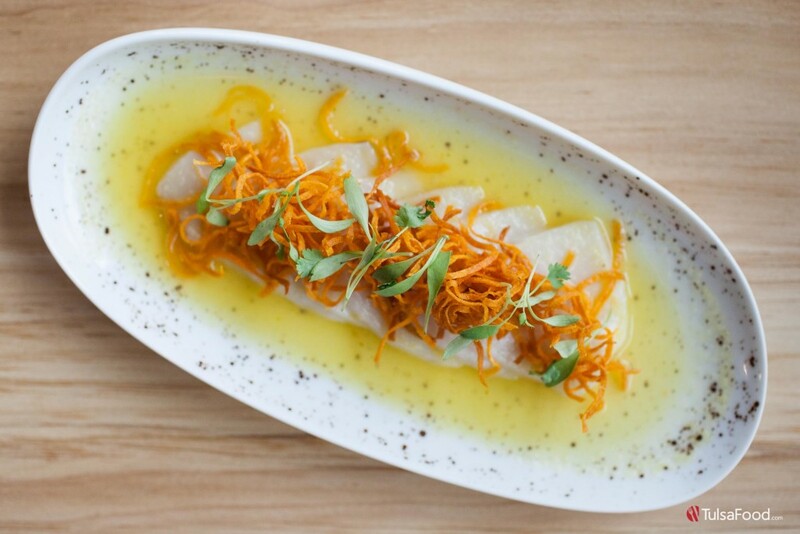 The Tiradito Classico is a white fish—on this occasion it was au, a Hawaiian Marlin—that is prepared “sashimi style.” Precisely-cut white fish is surrounded by a pool of passion fruit leche de tigre – or ‘tiger’s milk,’ which is the term for the citrusy marinade left from making ceviche. The passion fruit in this dish is not cloying, and underlines the sweetness of the fish. Although many of the dishes on the menu are tapas style, meant for sharing, the Platillos section contains heartier dishes. 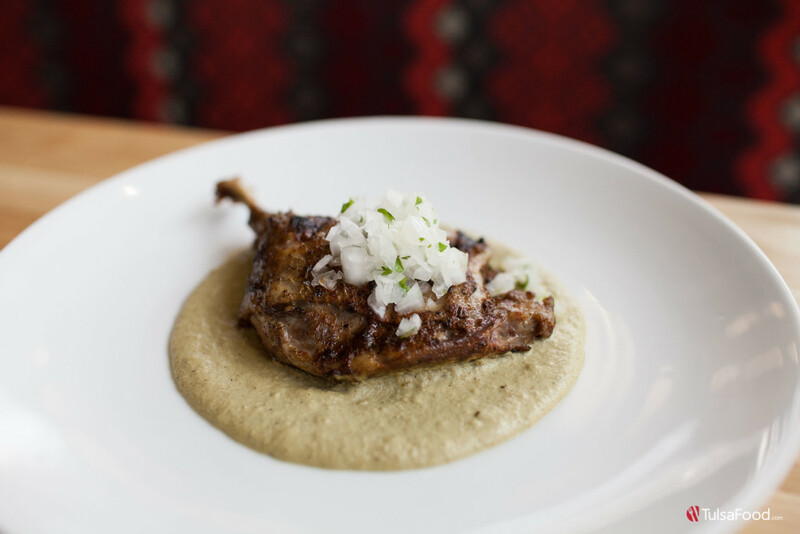 The Pato en Pipian Verde is a flawlessly roasted duck leg atop a rich verde created from pumpkin seeds, cilantro and a hint of jalapeno. The pumpkin seeds blended in the verde creates a denser verde that is plate-licking good. There are two cocktails that are Noah Bush originals. The Zozobrar is his Latin take on tiki. A stiff cocktail, “zozbrar” translates to “capsize.” His Paladar is a variation on the Manhattan using mescal. 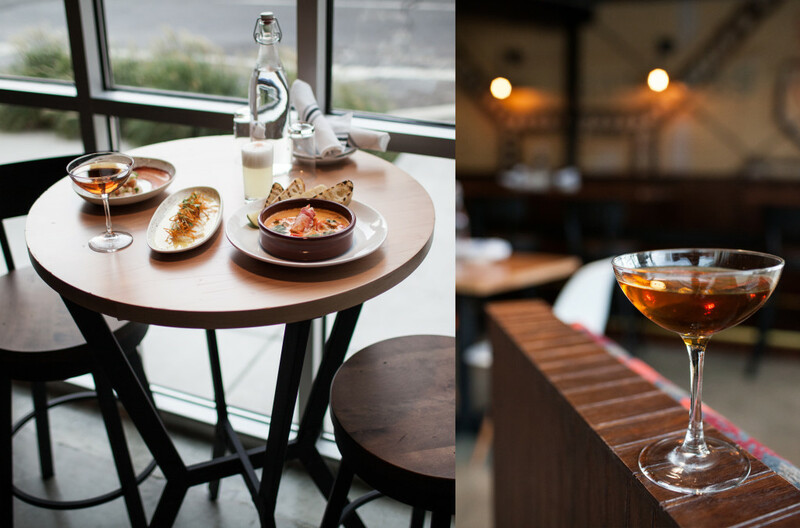 Despite a killer cocktail and wine list, Torero considers itself more a beer-forward establishment. The carefully curated selection of almost 40 brews will have every beer fan drooling. It is rare to see a group project come together where the voice of each person remains distinct. But much like the dishes Torero creates, each element sings its song without overwhelming the other. 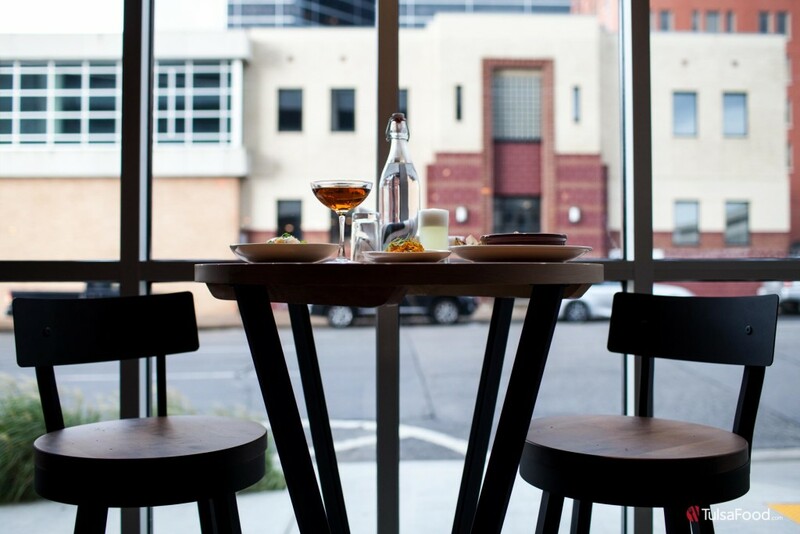 With Chef Van Anglen’s expertise on tapas culture and cuisine, Chef Owen’s proficiency with Asian cuisine and Bush’s cunning behind the bar, Torero Bar & Kitchen will provide Tulsans a new worldview on Latin cuisine and culture. 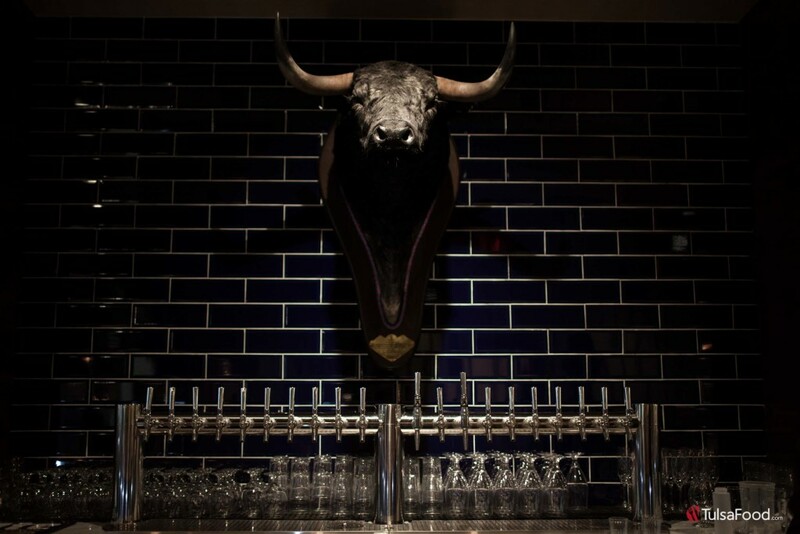 Torero Bar & Kitchen is located on 2nd and Cheyenne in the One Place Tower. 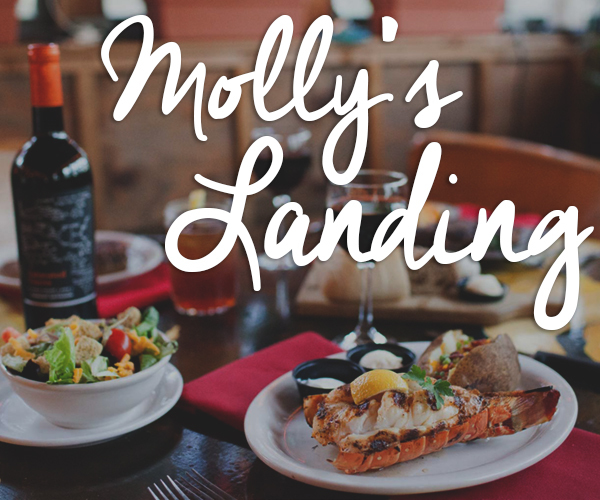 They are open for lunch at 11 a.m. and serve until 11 p.m. Monday through Friday. On Fridays and Saturdays (and during big BOK events) they will be open until midnight.